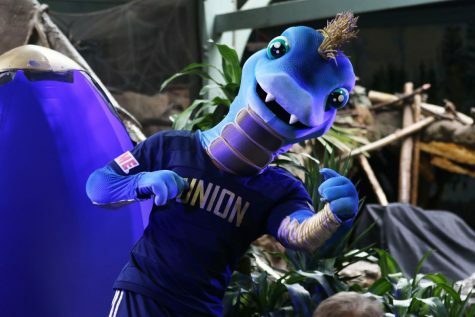 Phang is the most recent mascot to the MLS, being introduced September 10, for the Philadelphia Union. It makes sense that the Philly Union would make their mascot a snake, since their logo has had a snake on it since their induction to the MLS. Spike is a belted kingfisher, who was introduced as the Whitecaps mascot in 2011. 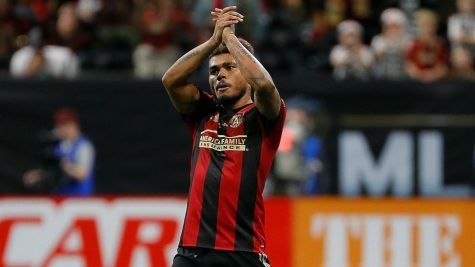 It makes sense since the a belted kingfisher is found in Canada and northern U.S. Whitecaps use to have a other mascot named ‘Winger’ who was with the club for 17 years, but handed the torch to Spike. 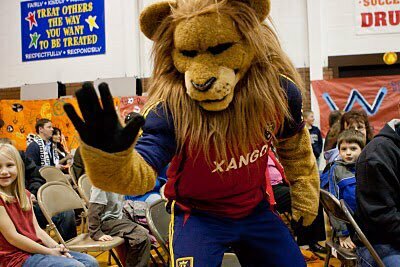 Leo is a lion who is the mascot for Real Salt Lake. I’m pretty sure there aren’t any lions in Utah, but it’s a pretty cool looking mascot none the less. 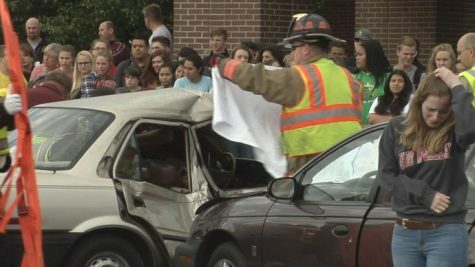 Leo looks really involved in the Salt Lake City community, as you can see on many video. Timber Joey is the mascot for the Portland Timbers, who is a lumberjack. This mascot has a lot of history, starting back in the 70s when a fan wanted to bring a chainsaw in the stadium to entertain fans and has been a mascot ever since. 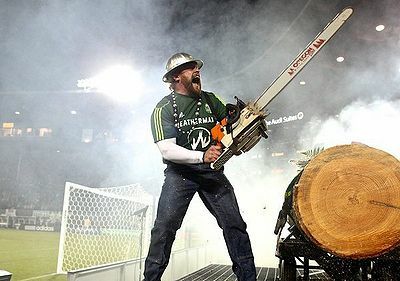 You can see Timber Joey cutting wood at Timbers home games. 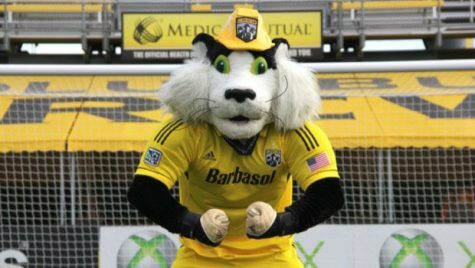 The Crew Cat, which was the mascot for Columbus Crew, which is a cat. 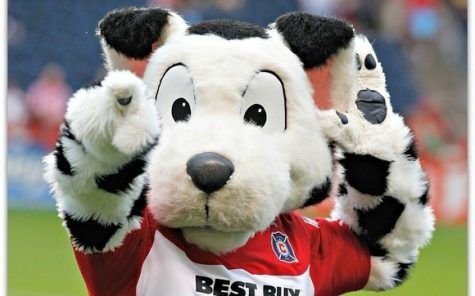 Sadly, Crew Cat died 3 years ago and now his son ‘SC’ is the mascot for Crew SC. Crew Cat was with the club for almost 20 years long and is also involved with the Columbus community. 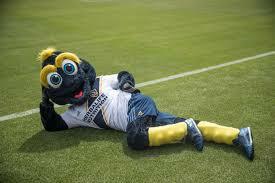 Cozmo is an alien and is the current L.A Galaxy mascot. 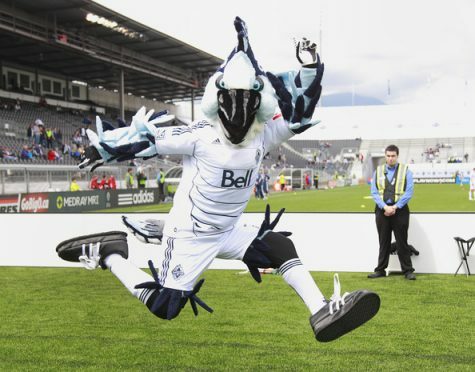 In 2003, Cozmo landed in L.A and wanted to try out for the L.A Galaxy, but wasn’t allowed to play since he wasn’t human, but was offered to be the mascot, which he took. Sparky is a dalmatian and the mascot for the fire. It makes sense that a dalmatian is the mascot for the fire, since dalmatians are looked at as firefighter’s best friends. Sparky has been with the team since it became a team back in 1998. RapidMan was the mascot for the Rapid, which seem to be an ice man. RapidMan was the mascot for the Rapids from 1996-2007. 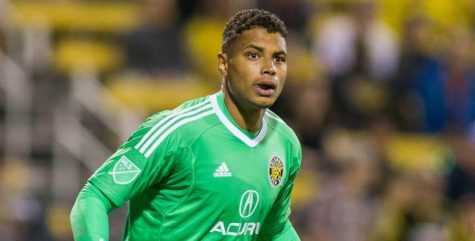 No one really knows what happened to RapidMan, but now an eagle named Edison, is the mascot for the Rapids. 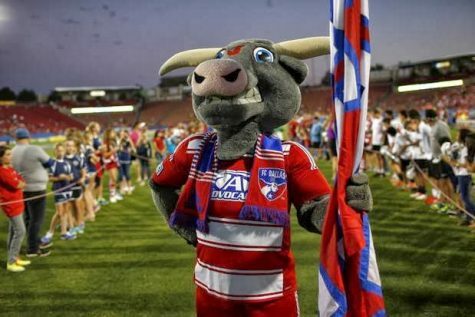 Tex Hooper is a bull that is the current mascot for FC Dallas. Tex Hooper is very involved in the Dallas community and has been with the club since the inception of the team in 1996. Tex Hooper definitely knows how to get a crowd railed up and also goes to other Dallas sports teams games. 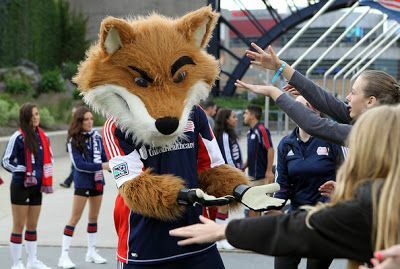 Slyde is the current mascot for the New England Revolution and is a fox. 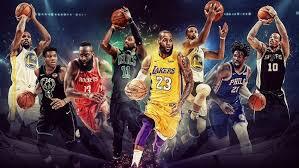 The Revs play in Foxborough, Massachusetts, where in Massachusetts they have a lot of foxes and the city is named Foxborough. 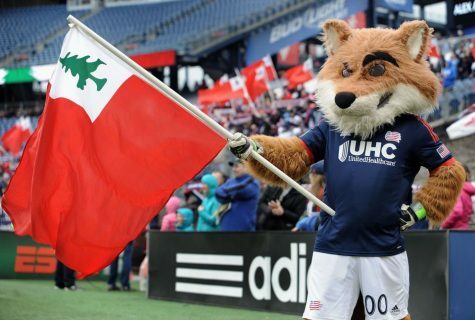 Slyde has been with the club since 1995, and is known to trash talk other mascots in MLS and around in other sports and is very compassionate about the team.